You can purchase a gift certificate and have it mailed directly to the recipient. 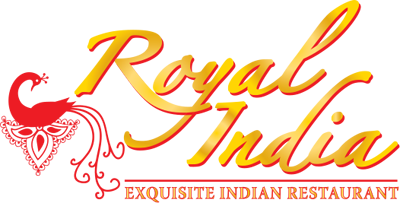 Please send an email to giftcertificate@royalindia.com, call 619-487-0000 or fill out the following form. Someone from the management office will contact you within 24 hours to confirm and get payment information. Once the payment is processed, the certificate will be mailed directly to the recipient's address. For a quick response you can also call 619-487-0000. 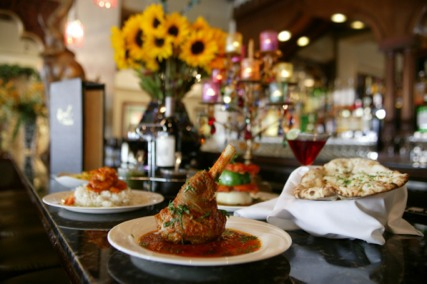 We offer Gift cards for birthdays, Mother’s Day, Father’s Day, Anniversary, Holidays and for all other occasions.